You are here: Home / Devices / Gadgets / Xiaomi Mi Band 1S w/ Heart Rate Sensor 43% Off. Deal or No Deal? Xiaomi, a very fast growing Chinese company has plenty of cool products in their sleeve. They release good quality product at a very cheap and competitive price. What is Xiaomi Mi Band 1S? The Xiaomi Mi Band 1S is a smart wristband which tracks your everyday activity, alert you for calls and helps you keep up a healthy, sporty and fit life. Paired via Bluetooth 4.0 with an Android or iPhone collecting your heart rate in real-time, steps taken, distance, calories burned, tracks sleep, wakes you up gently when you need to. And, with one full charge it can run for 10 days, no need to charge often. The counterpart smartphone app shows you beautiful, useful graphs and data that matters most to you. 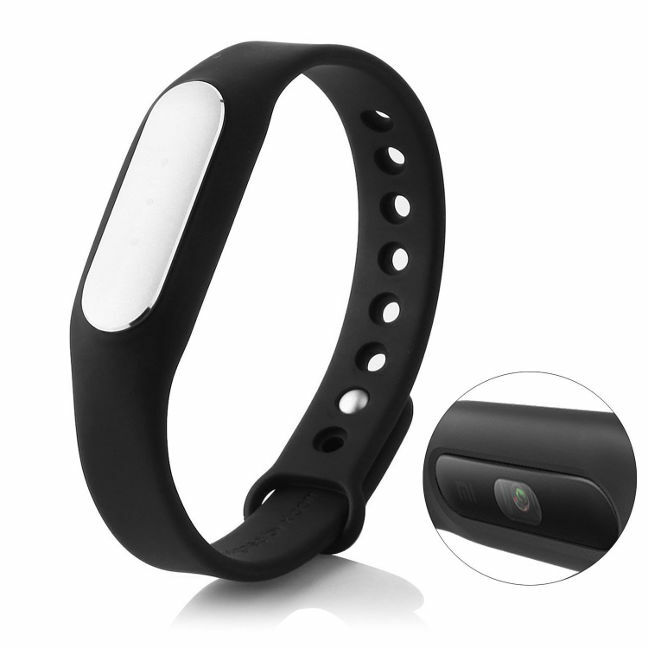 The smartband made with Aluminium Magnesium Alloy and IP67 rated, which means the band is water and dust resistant. Mi Band 1S works with any Android phones running version 4.4 KitKat or above and iPhones running iOS 7.0 or above, making the device compatible with a huge range of devices.